Are you looking for bankruptcy house or foreclosed house to buy for your family or for investment? 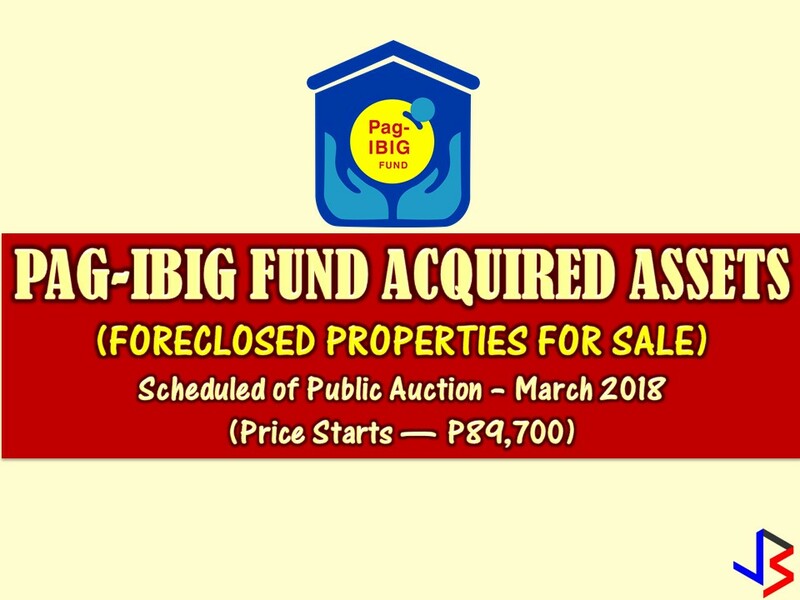 The Pag-IBIG Fund has many acquired properties for sale in their foreclosure auction this month of March. 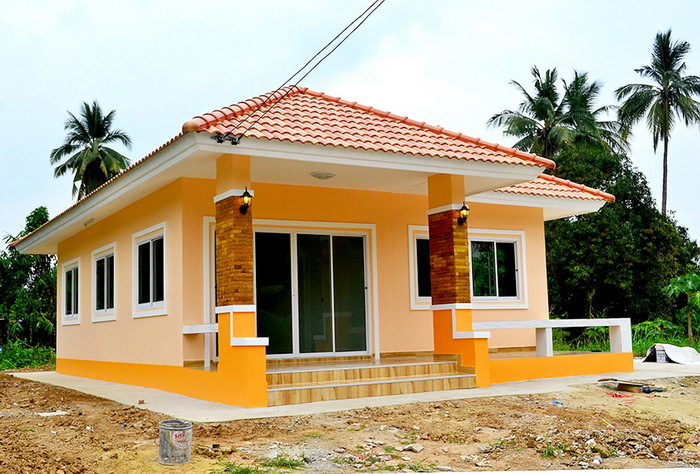 In real estate foreclosure listings below from Pag-Ibig Fund, you can find foreclosed homes or house and lot, vacant lot and any other properties. 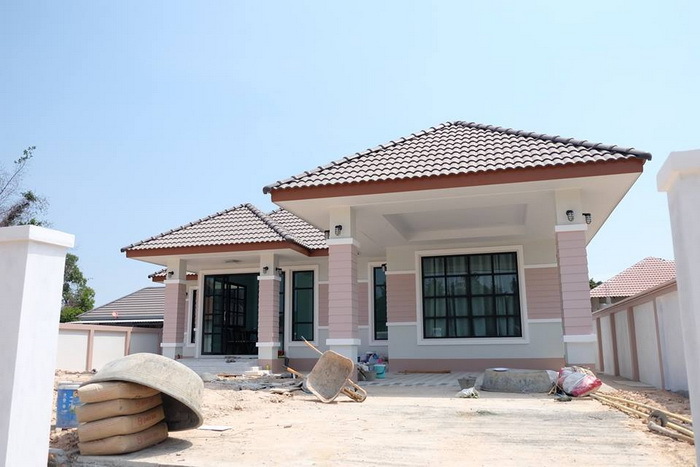 If you are lucky enough, you may acquire one of this properties at a cheap price compared to those in the market! Happy Hunting! Disclaimer: Jbsolis.com is not affiliated with Pag-Ibig Fund. 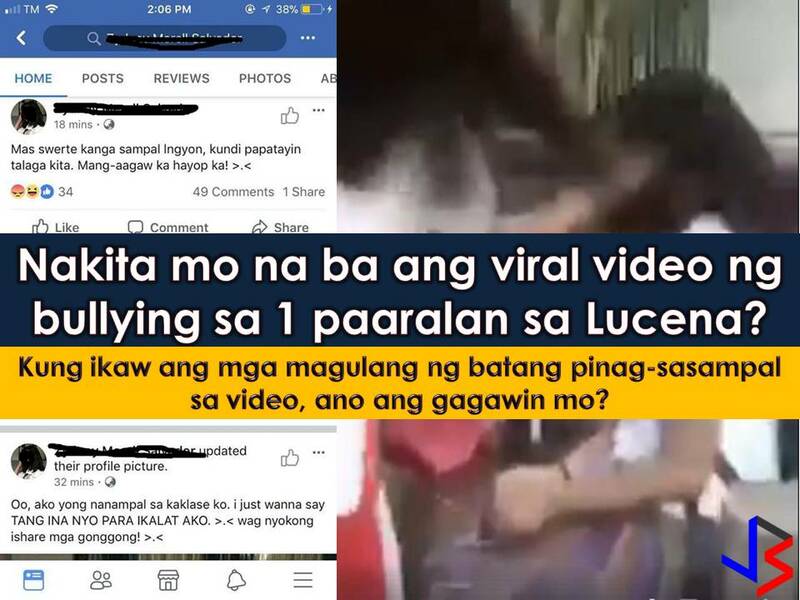 All the information had been verified through Pag-Ibig website. We encourage you to transact only with Pag-Ibig authorized agent in their office when participating in an auction. Here is the complete list of Pag-Ibig Fund Auction for Pampanga this March 23, 2018. Kindly zoom or download the PDF files for better searching. Thank You.